Happy tax season! Small business owners are busy making sure they’re ready to file taxes efficiently—without leaving anything on the table. If this sounds like you, listen up. 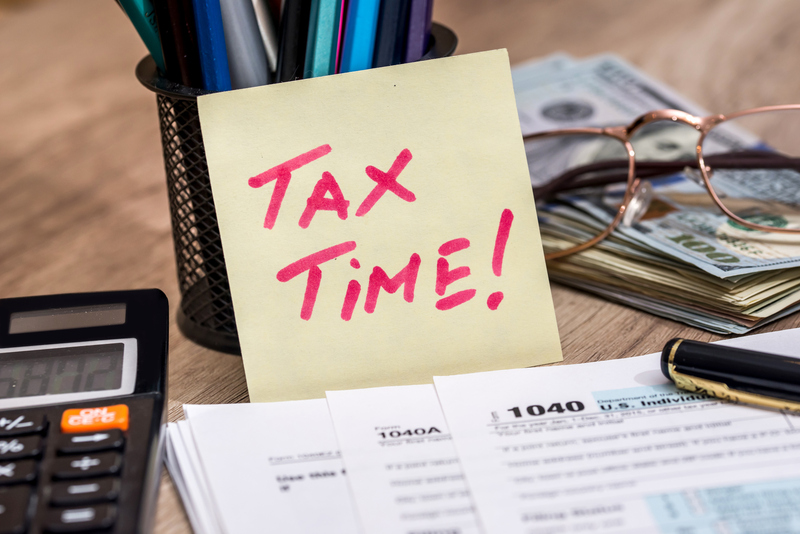 We’ve rounded up 5 of the best tax resources to help make this (and every) tax season a little less stressful for you. Enjoy! 1. What better place to start than IRS.gov? Here’s where you’ll find lots of resources for taxpayers who file Form 1040, Schedules C, E, F or Form 2106, as well as small businesses with assets under $10 million. We find the virtual workshop especially handy for the new business owner—or for anyone who wants to brush up on the basics. Alternatively, you’ll find useful information in the SBA’s Filing & Paying Taxes resource center. 2. ADP’s Federal & State Payroll Tax Forms Download page. If you’re worried about filing taxes with the wrong forms, worry no more. You’ll find every form you’re looking for (or didn’t even know you needed to look for) here. 3. Intuit Turbotax’s Little-Known Tax Tips For Small-Business Owners. You don’t want to miss these if your business employs fewer than 10 full-time-equivalent employees with average wages under $25,000 per person, if you’re eligible to deduct 179 property, or if you can deduct appreciable stock contributions. If you’re not sure, you’ve got three additional reasons to learn more. Your accountant, of course, is going to be a great resource for any tax related questions you have. 5. 1, 2, 3, Cha-ching! Maximizing Your Business’s Mileage Tax Deductions in 3 Steps. This article tells you about the importance of IRS-compliant mileage tracking and the advantages of using Automile’s automated tools. Yep, Automile puts you on the fast track to receiving the most benefit from your miles driven. For more, don’t miss IRS 2017 New Mileage Rate Is Out – Ask Your Tax Expert about Mileage Deductions.